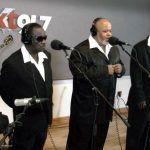 Revisist our KXT Live Session with the Dallas gospel powerhouse before their Summer Cut performance this Friday! 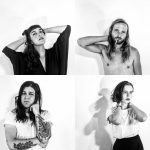 Ahead of their Summer Cut show, the Dallas avant glam band tells us about their new album, creative process and more. 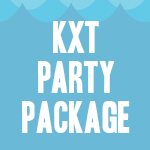 Contribute to KXT and enjoy a sweet KXT Party Package at Summer Cut this year! 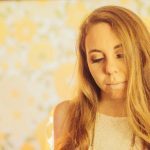 Who says you can’t look ahead while you throw it back? 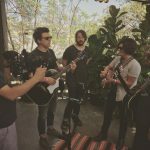 Get ready for Summer Cut with vintage performances from The Wild Feathers. 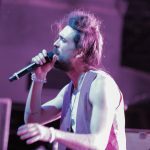 Enter to win a pair of tickets to the festival on June 3 at South Side Ballroom. 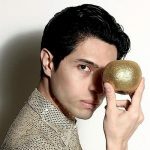 We threw around a few pre-Summer Cut Q’s & A’s with North Texas’ favorite danceable groovemaster. 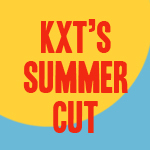 Enter to win a pair of tickets to KXT’s Summer Cut on June 3 at South Side Ballroom.